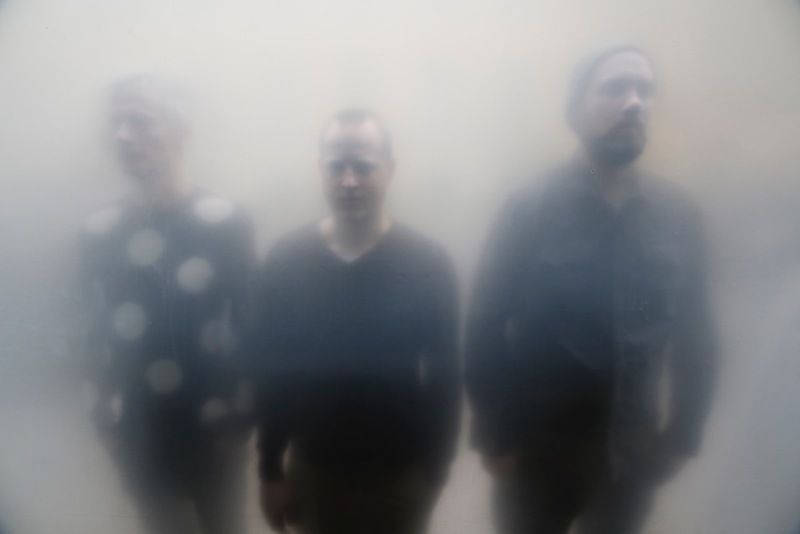 The long-standing experimental group Radian has been dealing with the relation between structure and abstraction and gained world wide attention promoted by the label Thrill Jockey. Martin Brandlmayr, John Norman and Martin Siewert combine the traditional instrumentation of rock music with extremely minimalist, abstract structures and create a space of tension between extreme dynamics, freely improvised parts and meticulous construction. TRANS AM ANNOUNCES EURO/UK TOUR AND NEW VIDEO!